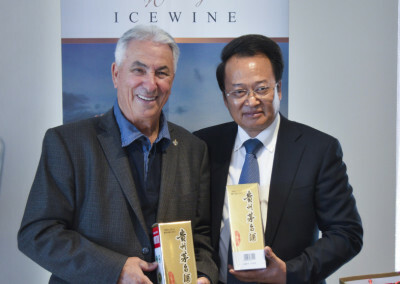 Winery Photo Gallery - Pillitteri Estates Winery Inc.
Pillitteri Estates Winery CEO Charlie Pillitteri receiving the Food Exporter Award from Premier of Ontario, Kathleen Wynne. 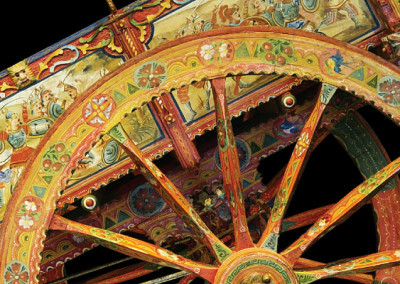 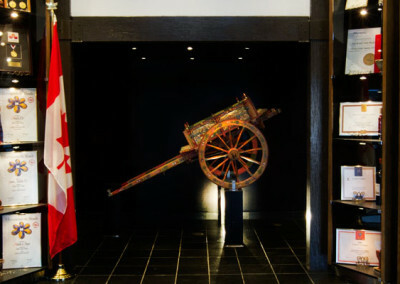 Front foyer at Pillitteri Estates Winery in Niagara on the Lake, featuring our one of a kind Carretto and our awards! 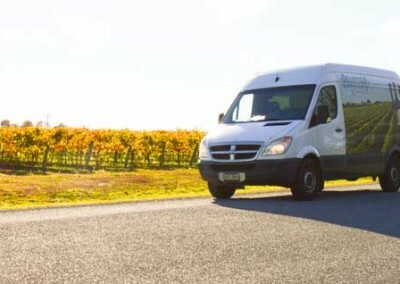 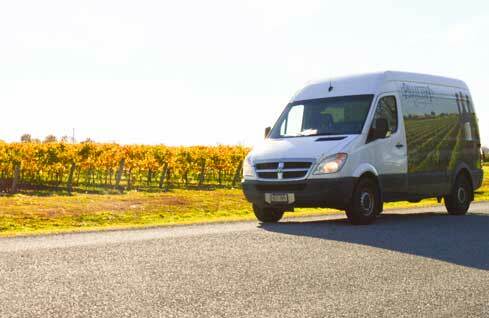 Pillitteri delivery van amongst the vines! 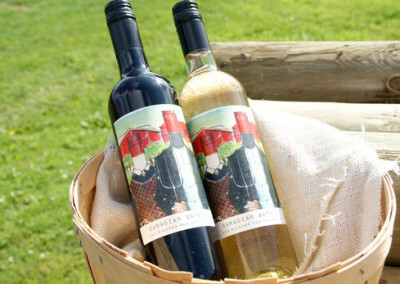 We participate in farmers markets across Ontario! 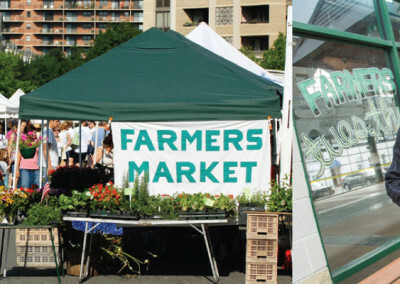 Check your local farmers market to see if we are attending! 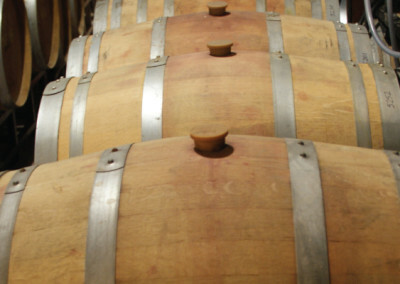 Barrels in the barrel cellar at Pillitteri Estates Winery. 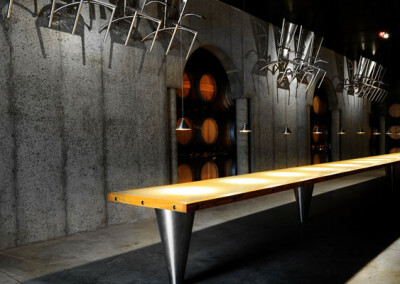 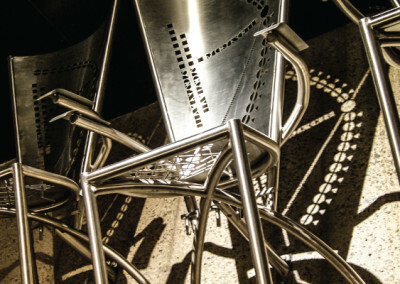 There are 23 stainless steel chairs displayed on the walls within Pillitteri’s one of a kind barrel cellar in Niagara on the lake. 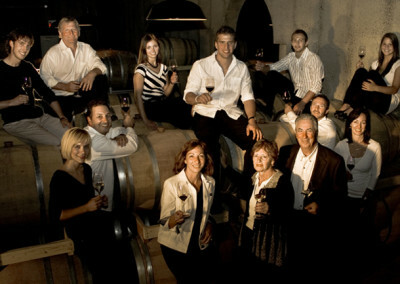 Winemakers dinner overlooking the Pillitteri vineyard. 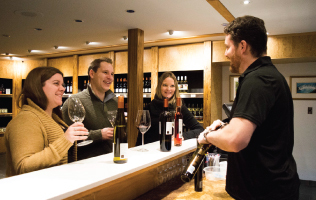 Customers enjoying some Pillitteri wines at one of our tasting private tasting bars. 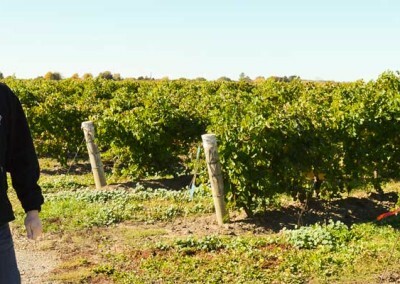 Vines in the early spring. 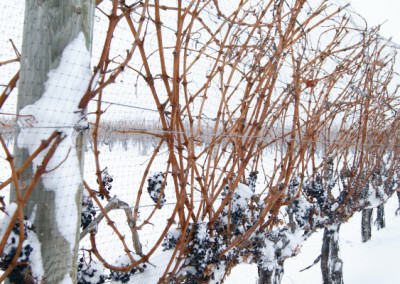 The Pillitteri’s grandson, Richard, on the families vineyard checking on the Cabernet Icewine grapes. 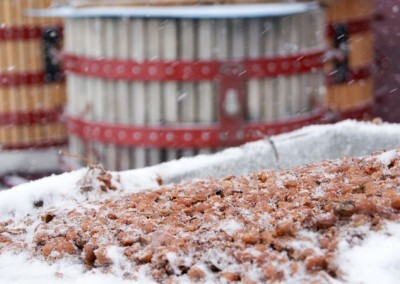 Reserve Vidal Icewine in a snowy Pillitteri vineyard. 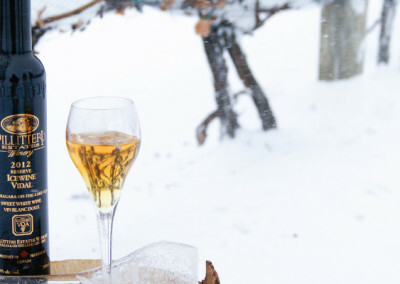 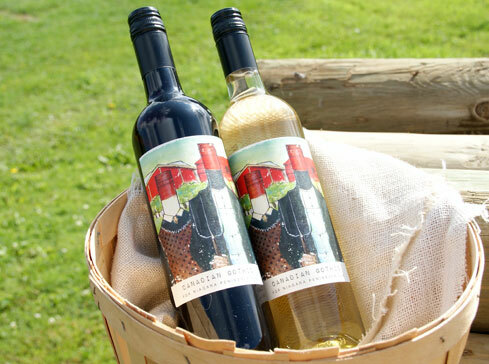 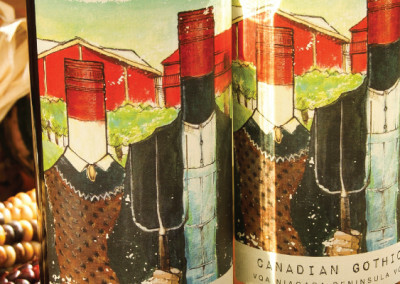 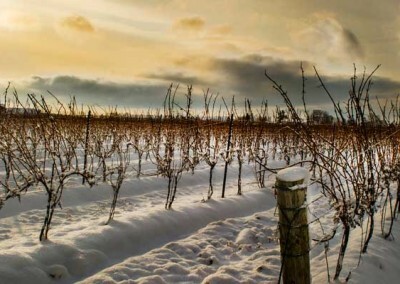 Reserve Vidal Icewine in the vineyard in the midst of a Niagara winter. 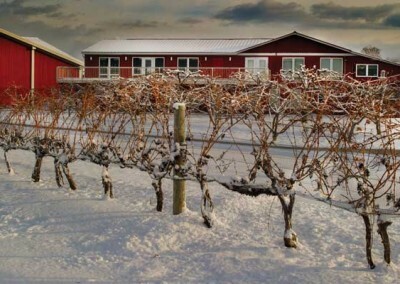 The vineyard on the Pillitteri Estates Winery property. 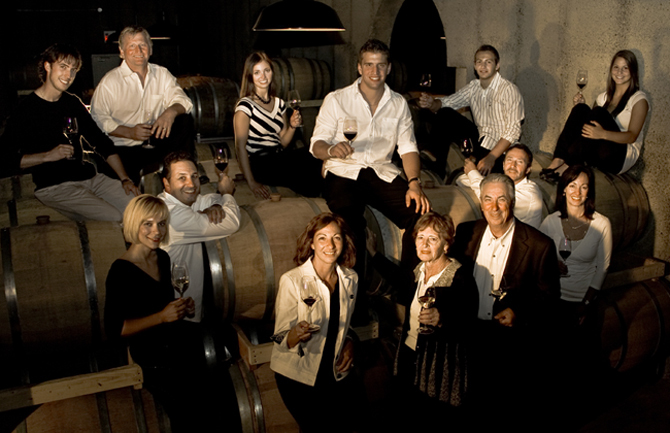 Gary Pillitteri, Grandsons Jared & Richard, Son Charlie and Son-in-Law Jaime discussing wine making in the vineyards of Pillitteri Estates. 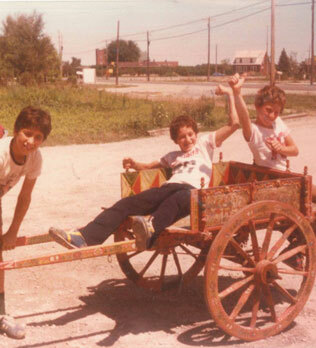 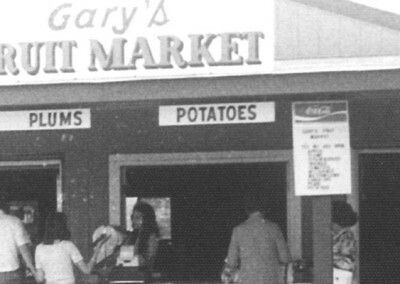 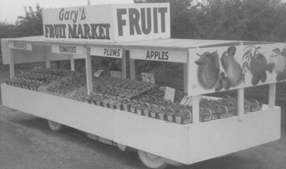 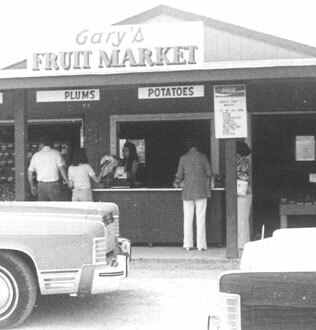 “Gary’s Fruit Market” on the Niagara-on-the-Lake property before opening the winery in 1993. 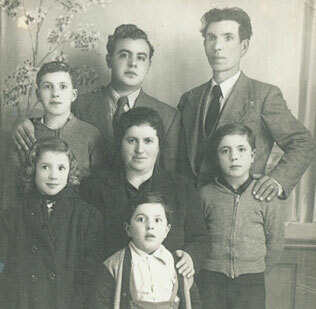 Gary Pillitteri as a child with his parents and siblings. 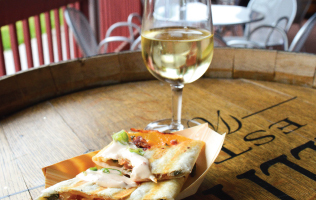 One of our many wine and food pairing events that we participate in throughout the year. 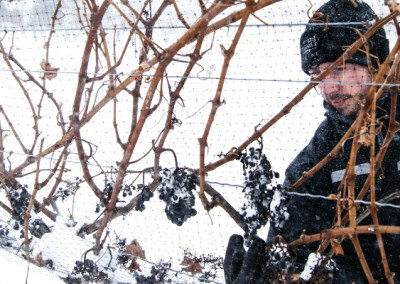 Pillitteri Estates Winemaker, Aleksandar Kolundzic in the vineyard at Pillitteri Estates Winery. 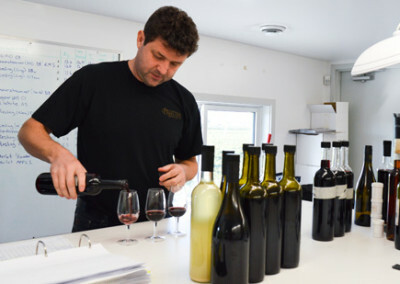 Pillitteri Estates Winemaker, Aleksandar Kolundzic. 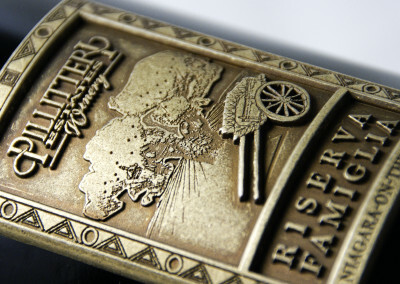 One of our many awards that we have acquired through our 22 years in business. 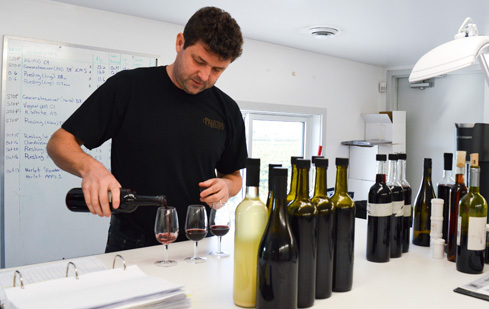 Pillitteri Estates Winemaker, Aleksandar Kolundzic in his lab testing wines. 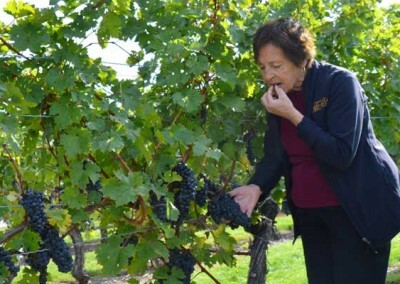 Lena Pillitteri walking the vineyards at the family estate and tasting the grapes for ripeness. 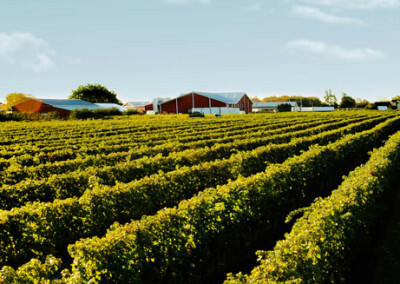 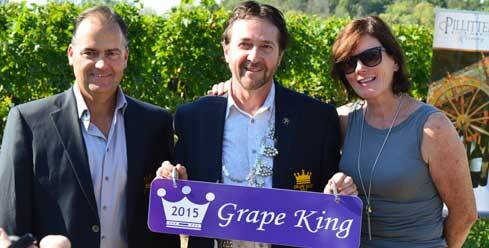 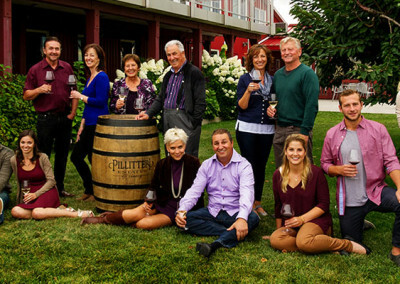 Pillitteri Estates Winery is truly a family enterprise. 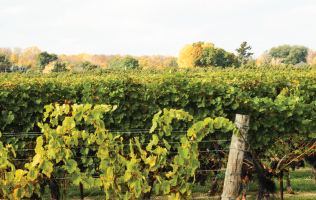 Pictured here is Gary Pillitteri alongside grandson Jared, while his son-in-law Jamie harvests the grapes in the family vineyard. 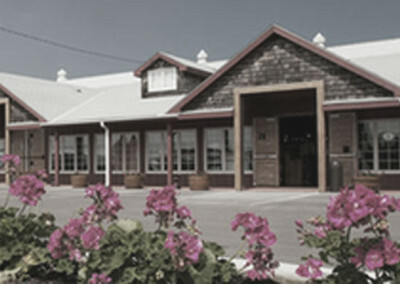 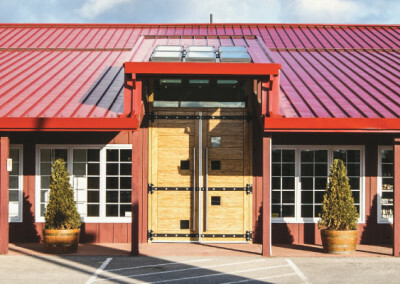 A picture of Pillitteri Estates Winery upon its early years of opening. 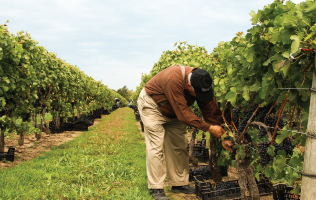 Gary Pillitteri harvesting Cabernet Franc grapes for a family reserve wine. 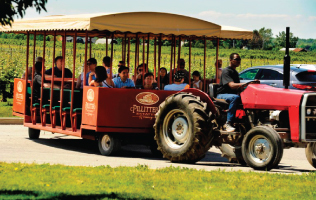 A Trolley tour with one of Pillitteri’s guides discussing Niagara wine country and winemaking in Niagara with guests at Pillitteri Estates. 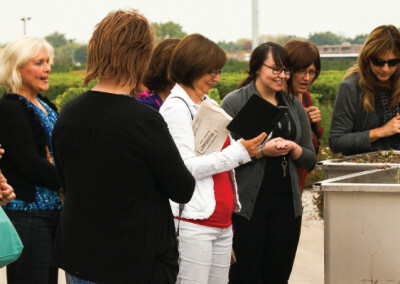 A tour with one of Pillitteri’s guides discussing the harvest with guests at Pillitteri Estates. 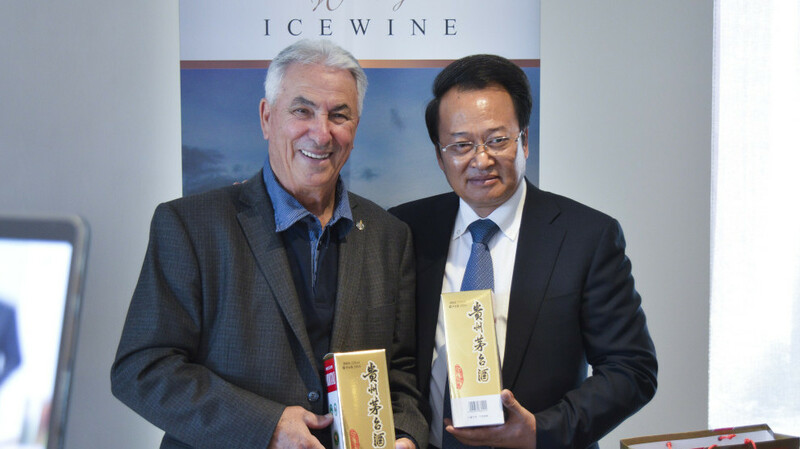 Gary Pillitteri with Vice Governor of the people’s republic of Guizhou, China. 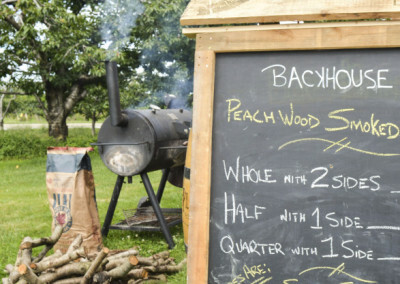 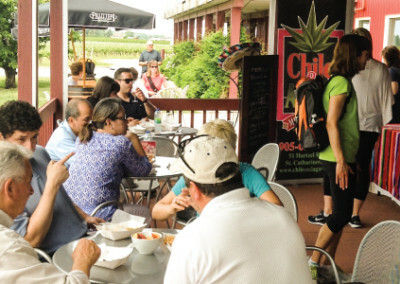 Backhouse Restaurant on our vineyard patio for our Pop Up Patio series. 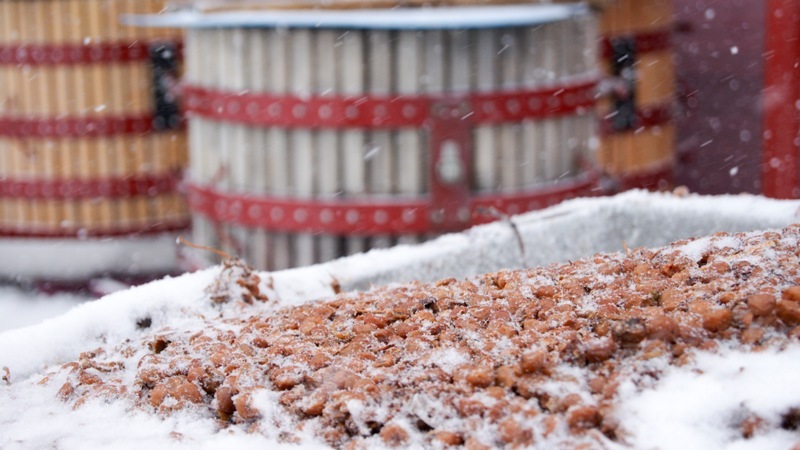 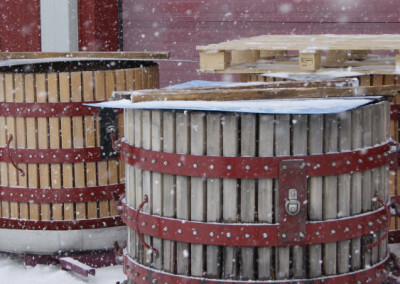 Harvesting Vidal Icewine grapes in the midst of a Niagara winter. 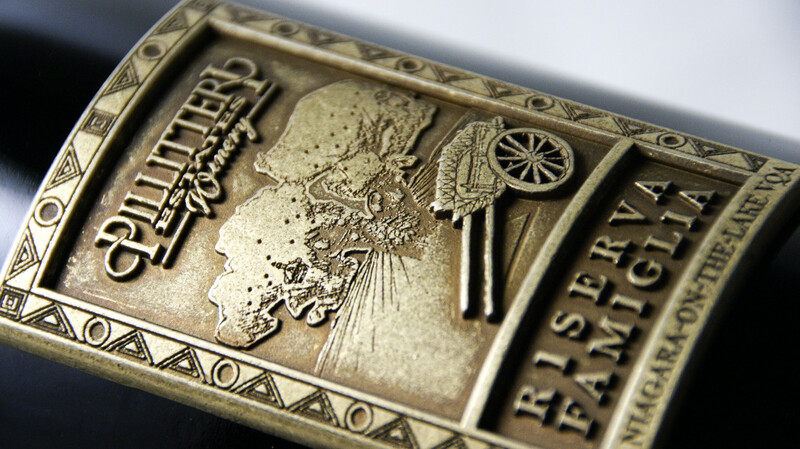 The Riserva Famiglia label on our Appassimento Family Reserve Wines. 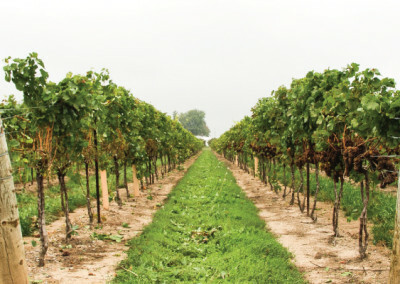 The rows of vines located on the Pillitteri Estates Winery property. 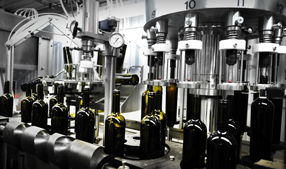 Bottling line at work on site at Pillitteri Estates Winery.